A major advantage of the driver nudge based on lights is that we can nudge exactly the drivers that need to be nudged. But this also makes it more complex, and the systems are now put together. A new coaching system based on a mobile app was finally launched in Norway. Several new techniques are being tested, including peer-to-peer coaching and personal data integrity. This road may look real, and it actually is. Only simulated, which makes it possible to evaluate infrastructure nudges on a real location without actually venturing out into real life. There has been a lot of progress in helping drivers prevent risky situations from turning into crashes, and in reducing the complications if a crash should occur. However, less effort has been invested in preventing risky situations from occurring in the first place. 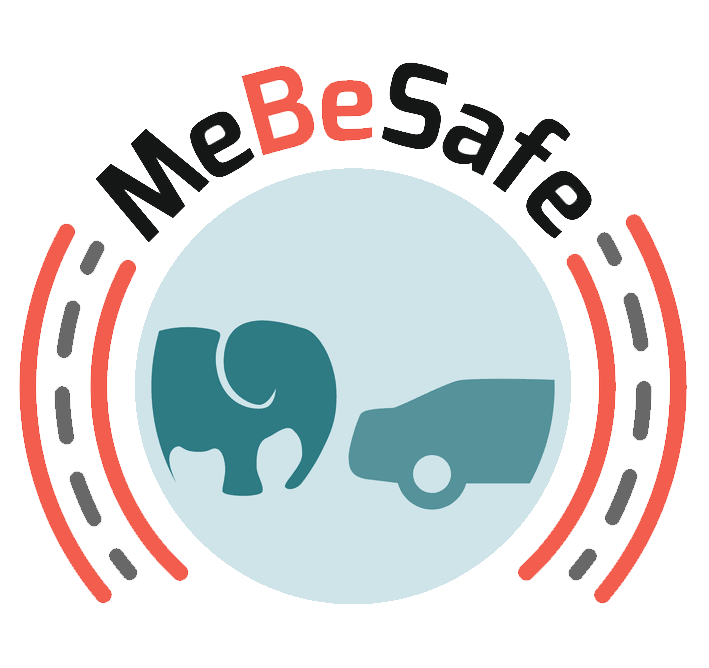 MeBeSafe will develop and test solutions to nudge car drivers and cyclists towards safer behaviour in common traffic situations that carry an elevated risk. The project will also compare different ways of coaching. The purpose is to reduce the number of “almost-crashes”, also known as risky situations. Increasing safety margins will lead to risky situations being avoided – which in turn will lead to fewer crashes in general. Do you want to be the first to know what is going on?